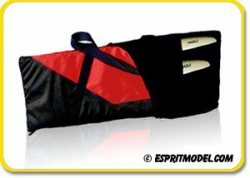 For comments and suggestions please email us at support@espritmodel.com. Keep up to date with Team Esprit Model. Sign-up TODAY for instant updates, coupons and discounts. 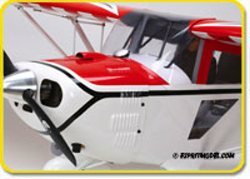 Hangar 9 have done an outstanding job in recreating the style and glamour of the 1930's with their superb clipped wing Taylorcraft, this aircraft with its 80.5" (2045mm) wing span combines stunning aerobatic qualities along with the inherent stability of a high wing aircraft to deliver near perfect scale like flying performance. 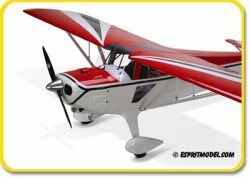 Apprentice 15e PNP/RTF is a high quality trainer with an excellent setup, taking the pilot from beginner to basic aerobatics all from this one-box purchase. 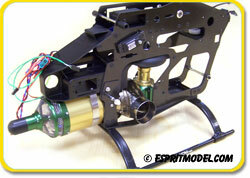 Esprit Model carry fully line of spare parts. 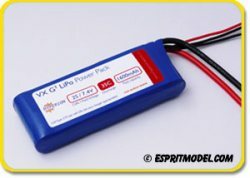 All you need to do to get flying with this fantastic model is to simply "Bind" the installed receiver to your 2.4Ghz transmitter and charge the flight battery pack, no additional work is necessary, it's that simple! 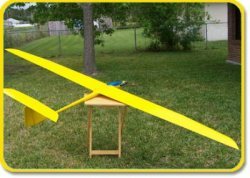 Here is David's latest helicopter project. He is installing one of the new Wren 44 turbines into a T-Rex 700 Nitro airframe. With the listed 6.8 horsepower output, this helicopter is sure to be fun. So far the frame modifications are almost complete and the fan shroud is just about fitted. 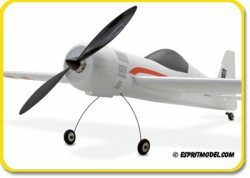 The Inertia 860 is a high performance 3D gyro for most demanding pilots. The Inertia 860 is designed to the highest standards of performance and provides you with maximum tune ability, whether you are just starting to hover or doing reversing piro chaos on the deck. 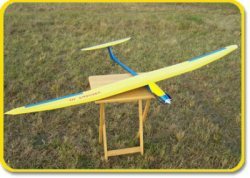 With the high quality sensors and components used in the gyro you can guarantee that you will have rock solid tail each and every flight. 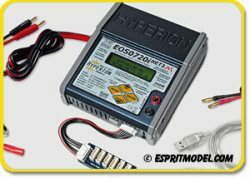 Inertia 860 allows you change the setting with included LCD Programmer box. 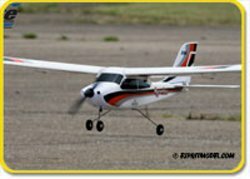 No more bringing your computer to the field! 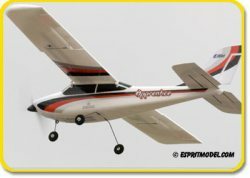 Inertia products come with a 50% Crash Replacement Guarantee! 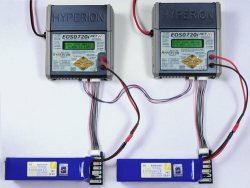 Hyperion is already known as a world-wide leader in advanced battery chargers, and they continue to push development forward. 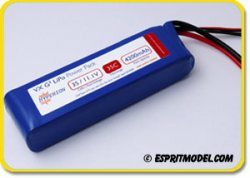 The newest 0720i NET3 and 0615i Duo3 provide a wide feature set, and unmatched power to suit 5C chargeable batteries like new Hyperion G3 Li-poly. And with built-in USB port and supplied cable, you will be able to install new firmware updates for added features and performance, as they become available. 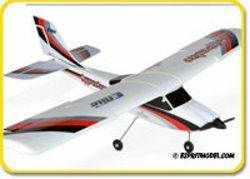 Hyperion Generation 3 Lithium Polymer Packs are proving truly revolutionary in both performance and value. Compared to an average of the batteries on market last year, they provide up to up to 4x more cycles under the same discharge conditions. And that makes them a bargain price-wise. 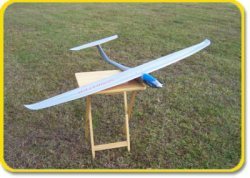 But they also deliver the highest voltage and flattest discharge curves under load that we have ever seen, which makes them the best performer you can buy. 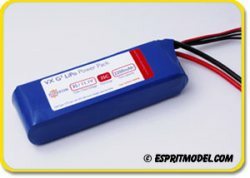 And tests have shown that at the 70%-discharged point in flight, they are delivering as much as 40% more power than previous generation LiPo. The fact that they can be safely charged at up to 5C rates - for charge times as low as 10 to 12 minutes - is just icing on a very tasty cake. The G3 packs are made with a new Hybrid RS construction technology, super-fine substrate materials, rigorous ISO 9001 Quality Control, and final cell matching process, which all guarantee you not only this superb performance, but also tightly balanced and long-lasting packs. 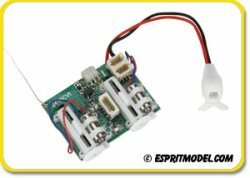 Spektrum AR6400 is a 6-channel ultra-micro receiver with integrated linear servos and electronic speed controller for single 3.7V operation. 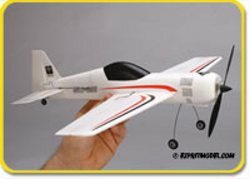 The AR6400 is designed for ultra-micro and ultra light foamy aircraft. 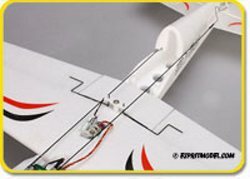 AR6400 is compatible with all Spektrum, JR, E-flite and ParkZone 2.4GHz DSM2 transmitters. 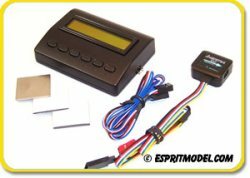 Esprit Model 321.729.4287 has sent this email to you because your account preferences indicate that you want to receive Information about Special Promotions, Offers and Events. 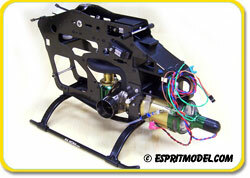 Esprit Model 321.729.4287 will NEVER request personal information in any email. (Passwords, Credit Card/Bank Numbers). 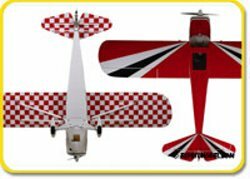 To unsubscribe from our database please click here.